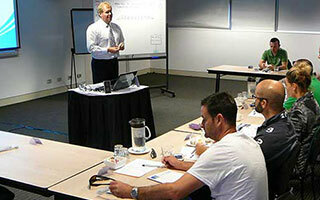 Corporate Driver Training Australia can help you establish the systems you need to manage driver safety in your organisation. We provide a comprehensive consultancy service supported by a wide range of ‘state of the art’ learning products. Contact CDTA to learn how we can help develop fleet management systems that work.